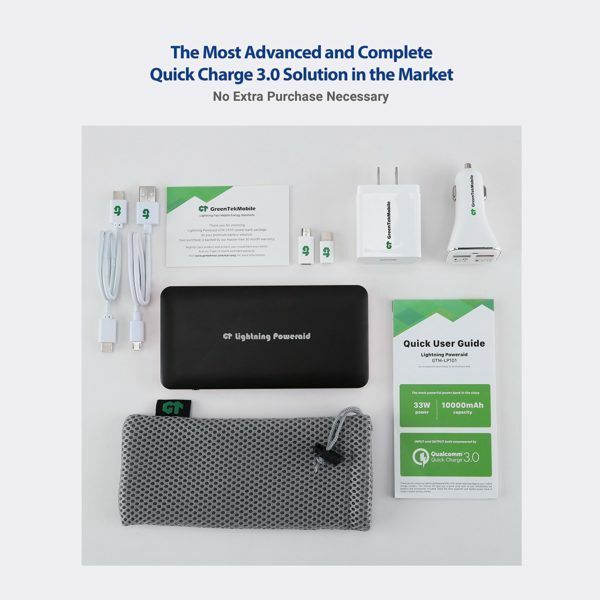 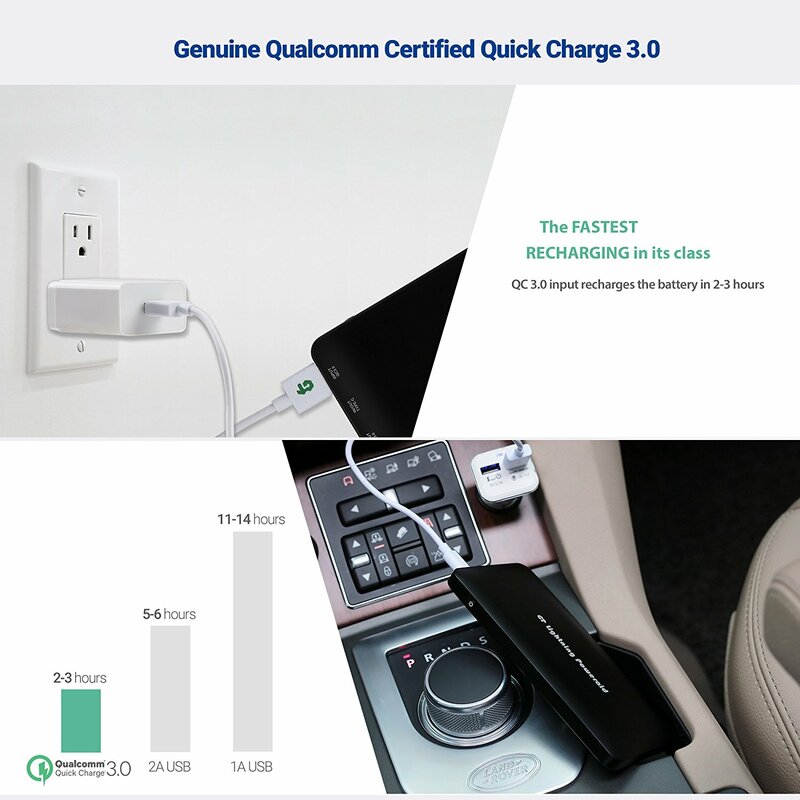 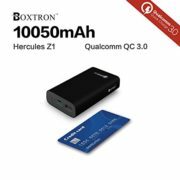 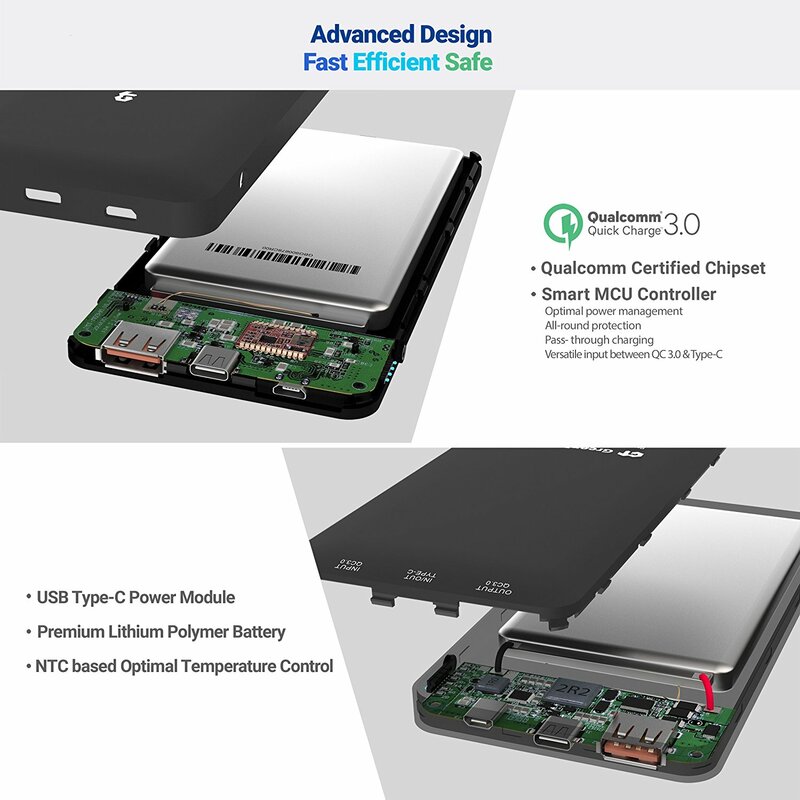 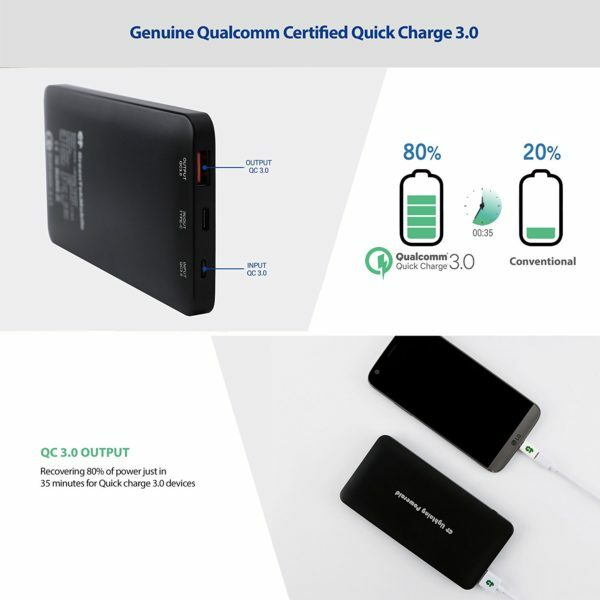 The MOST VERSATILE and COMPLETE QUALCOMM QC 3.0 BUNDLE of 7 ITEMS with ONE AFFORDABLE PRICE and 20-MONTH HASSLE-FREE WARRANTY: power bank + wall & car chargers + Micro USB and Type-C cables + female and male Type-C converters + travel pouch GENUINE QUALCOMM CERTIFIED QC 3.0: Full recharging of power bank within 3 hours, the fastest in its class in the market. 4x faster charging of your smartphones, that is, 80% of power just in 35 minutes. 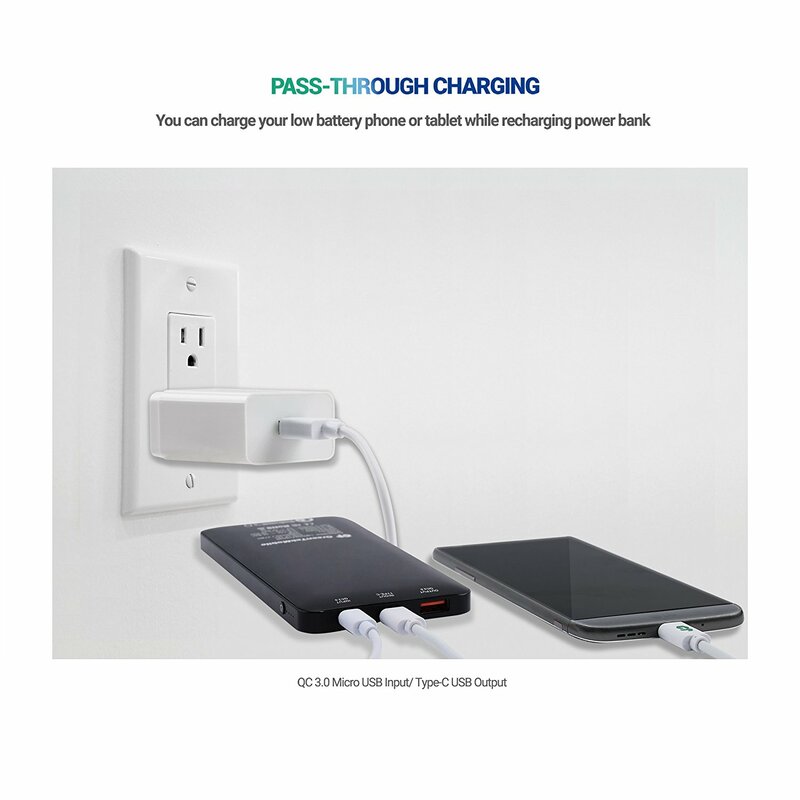 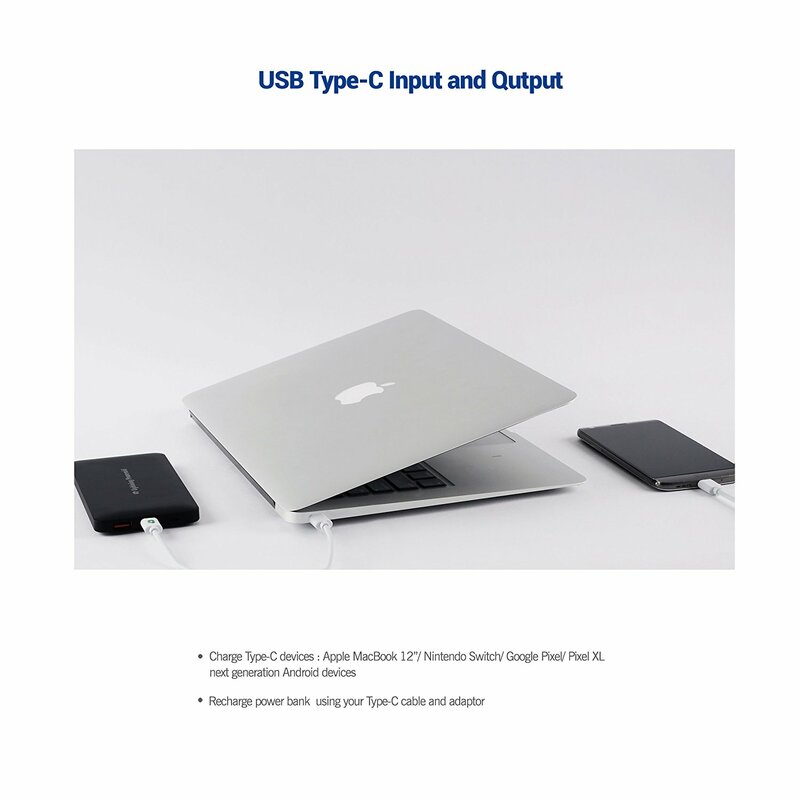 TYPE-C OUTPUT and INPUT: Type-C/USB-C port charges Nintendo Switch, Apple MacBook, many next-generation mobile devices and recharges the power bank. 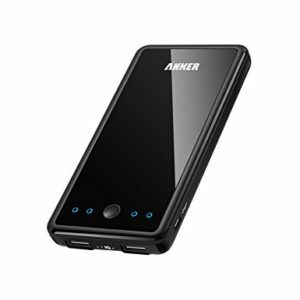 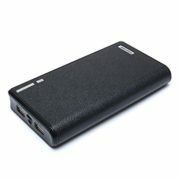 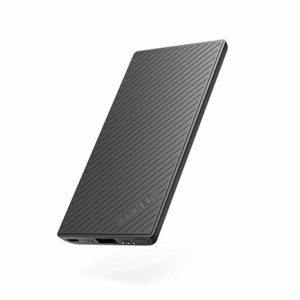 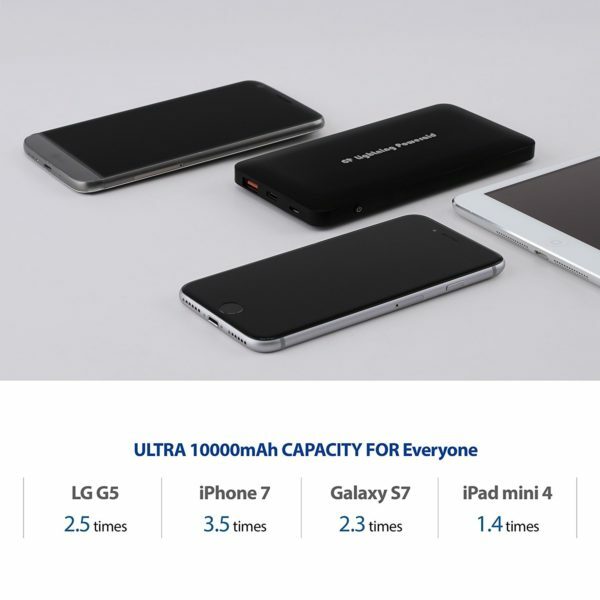 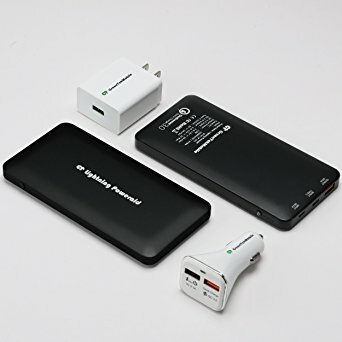 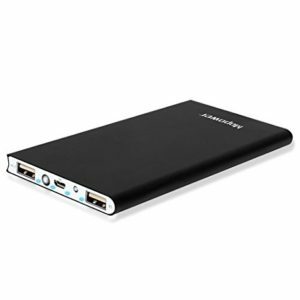 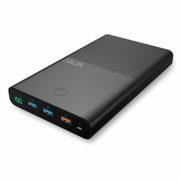 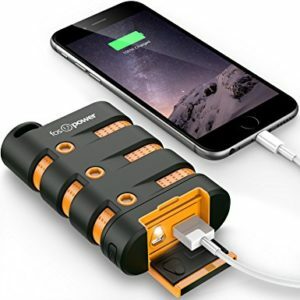 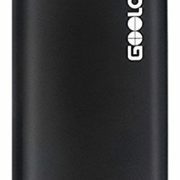 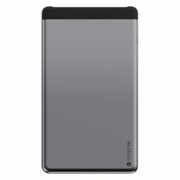 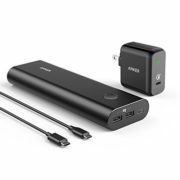 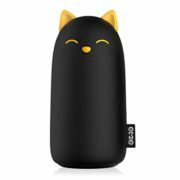 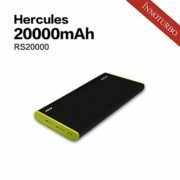 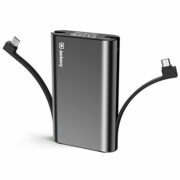 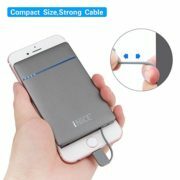 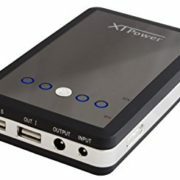 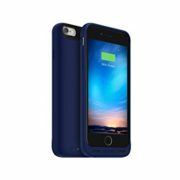 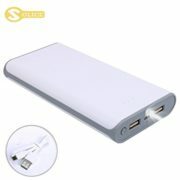 IDEAL CAPACITY 10000mAh | AMPLE POWER 33W max: This capacity is enough to charge most smartphones 3 times or more while being small enough to guarantee hassle-free travel through any airport security. 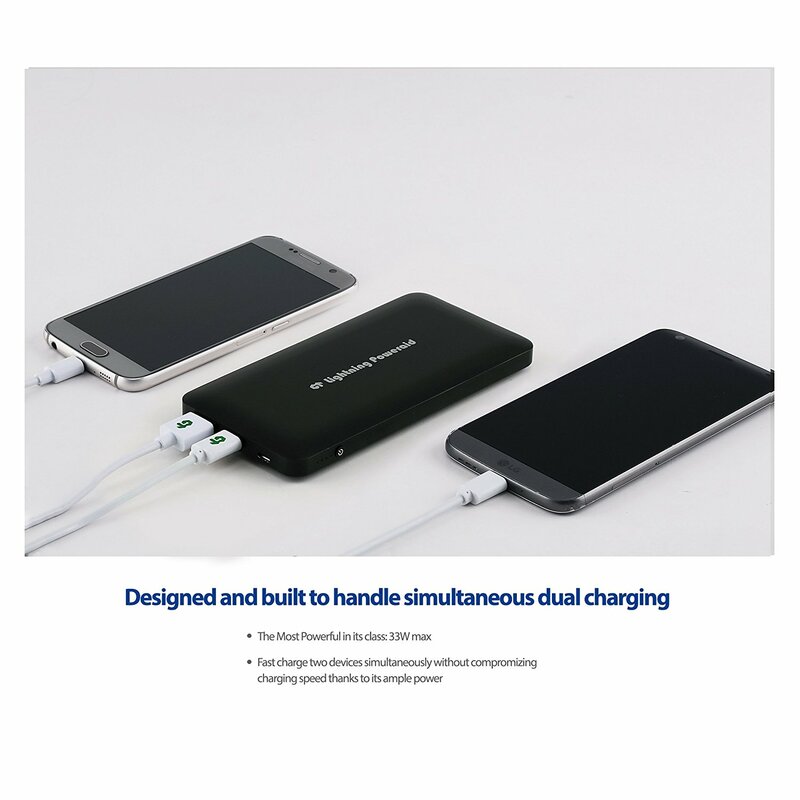 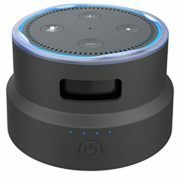 With 33W output, two devices can be charged at full speed simultaneously. 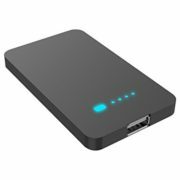 ADVANCED DESIGN: Premium matte finish aluminum alloy case, NTC temperature control & multi circuit protections, and built-in pass-through etc. 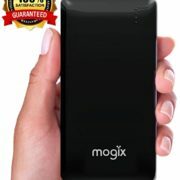 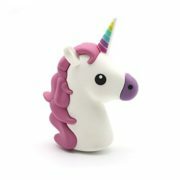 provide the superior durability and versatility of the power bank as well as the ultimate safety of your devices and most importantly YOU.